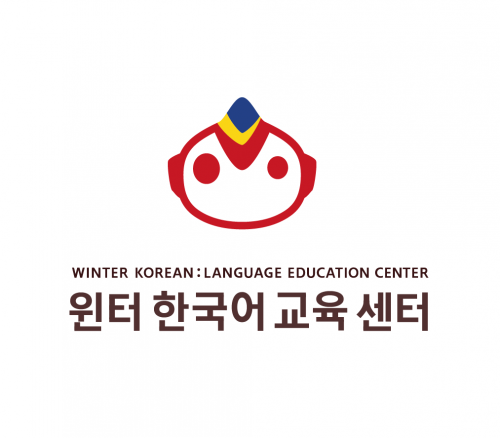 Winter Korean Language Education Center is a professional institute teaching conversational and TOPIK Korean. It is at Gate 3 of Hongik Univ. subway. All classes work with a small number of students(maximum 6 persons). 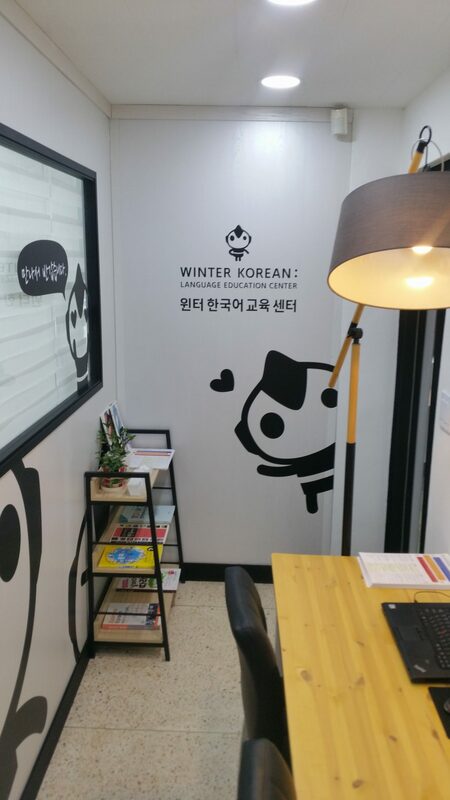 For those who are eager to learn Korean, you can start studying with us as immediately after the registration process with Winter Korean. This institute offers a lot of speaking time with teachers because class sizes are small. There is a student card intended to keep the student management friendly but orderly. Winter, a character of the center, is your friend. 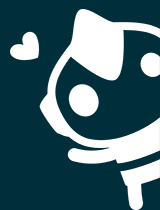 And will always be with you when you are learning Korean, especially when you feel lonely and in a hard spot. 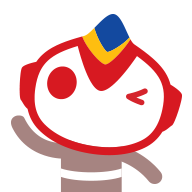 You will see it around on goods such as notebook, sticker, post-it and a doll.